Today is the beginning of Durga Puja. 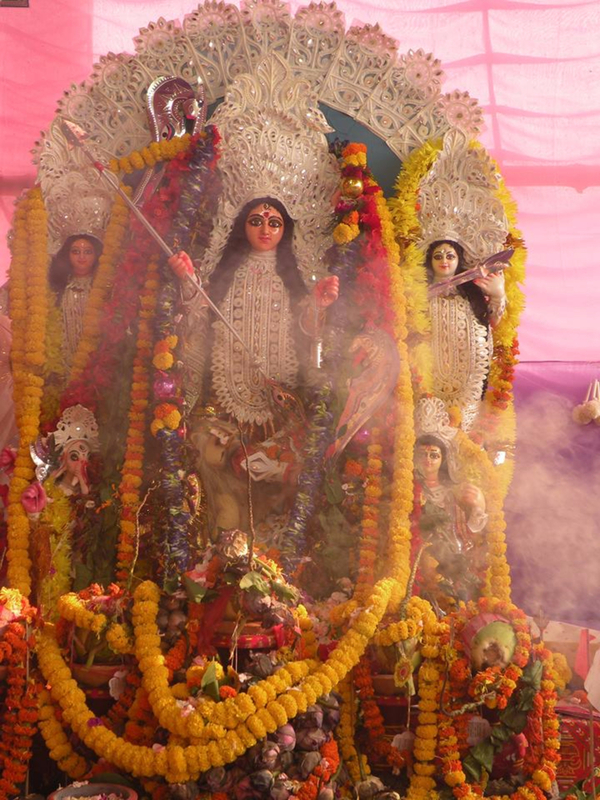 Mahalaya is the first day of the ten days of Durga Puja. 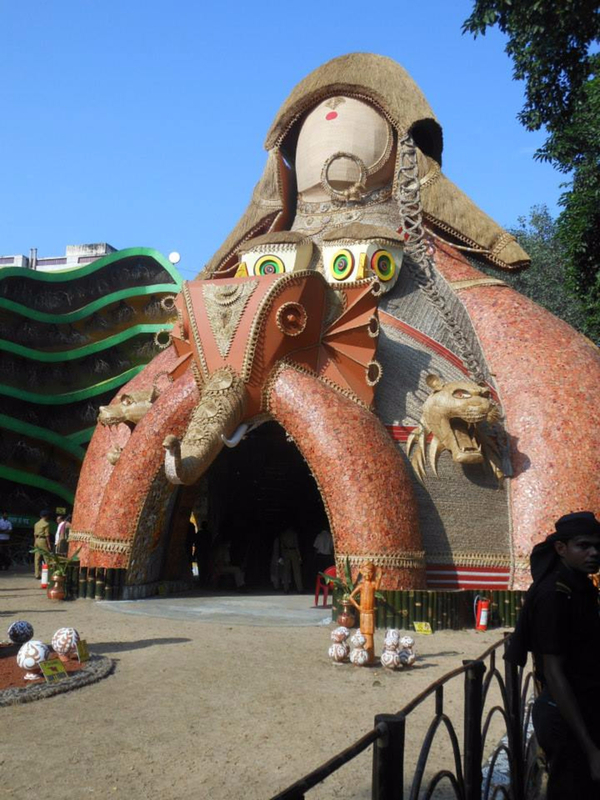 As we enter Durga Puja I wanted to write down my views and my experiences of all the Durga Puja I have seen. 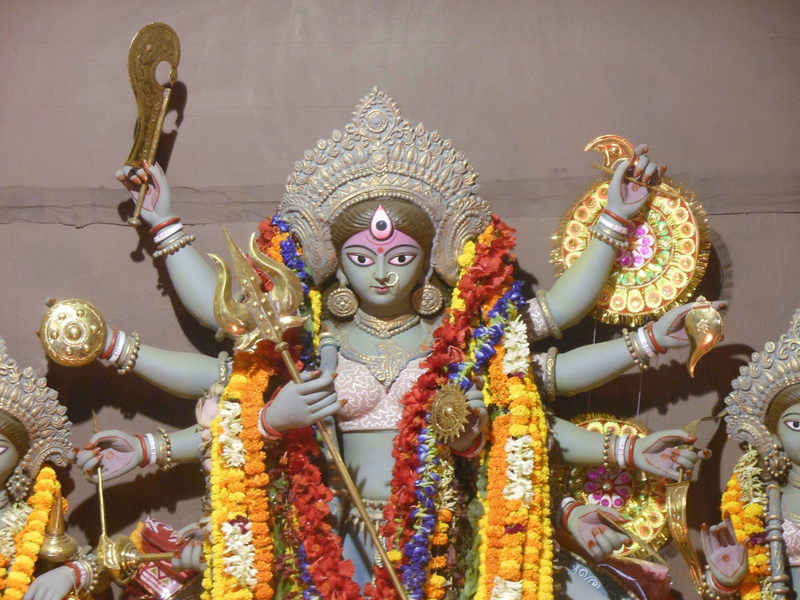 This is a very special post, very close to my heart, hope you guys can enjoy the essence of Durga Puja through my post. When it comes to Kolkata and Bengali's during Durga Puja, yet it is true we are on super energy drink. 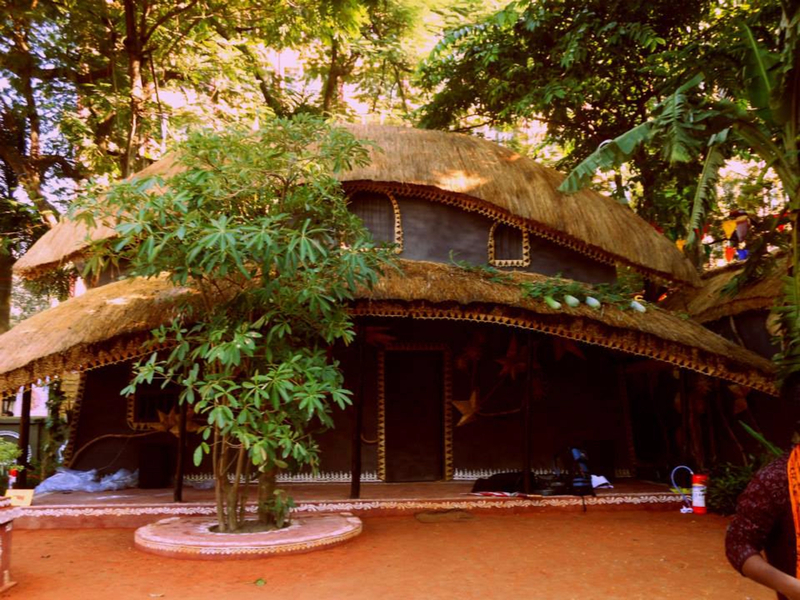 The feeling, the autumn sky, the sound of Dhaak, the Pandals are all like Red Bull to us. In many post I see people saying the city grows on you, yes it is true. Initially everyone only thinks about the hustle bustle, but slowly somehow Kolkata becomes a part of your identity. All festivals are celebrated in Kolkata, start with Holi, then Eid, then Diwali, and enchanting Christmas celebration at Park Street. But then Durga Puja is different. 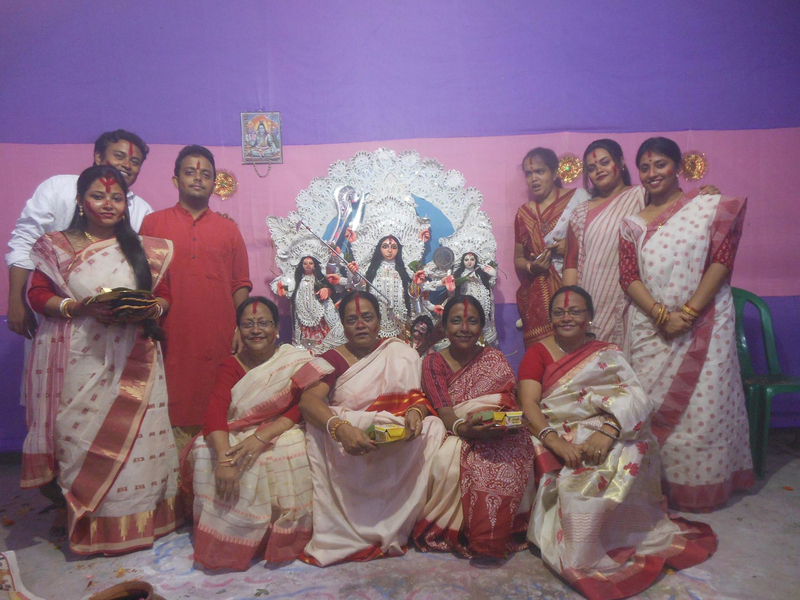 Durga Puja is not only about the rituals, it is more about reunions and celebration. Back in Kolkata people from all religion come together for this celebration. The beauty of this festival is its capability to bring together millions of people around the globe irrespective of their belief. 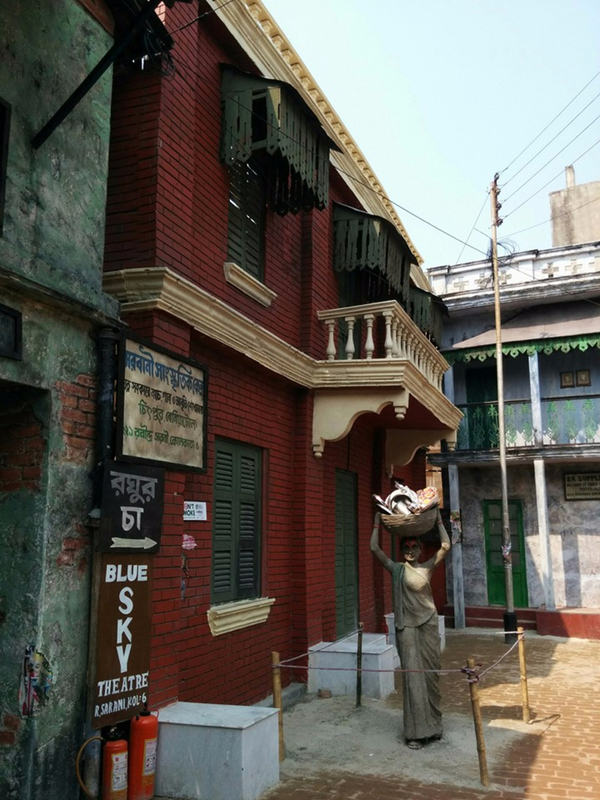 In Kolkata during this period you can find everyone dressed up, everyone eating good food and most important you will see families, friends, neighbors and all others coming together to make some great memories to live for. Every Bengali around the globe waits for these days. These days you can find Durga Puja in all the metro cities and I am happy to see that the true essence of Durga Puja is not lost even here, the gates of Goddess Durga is open to all. 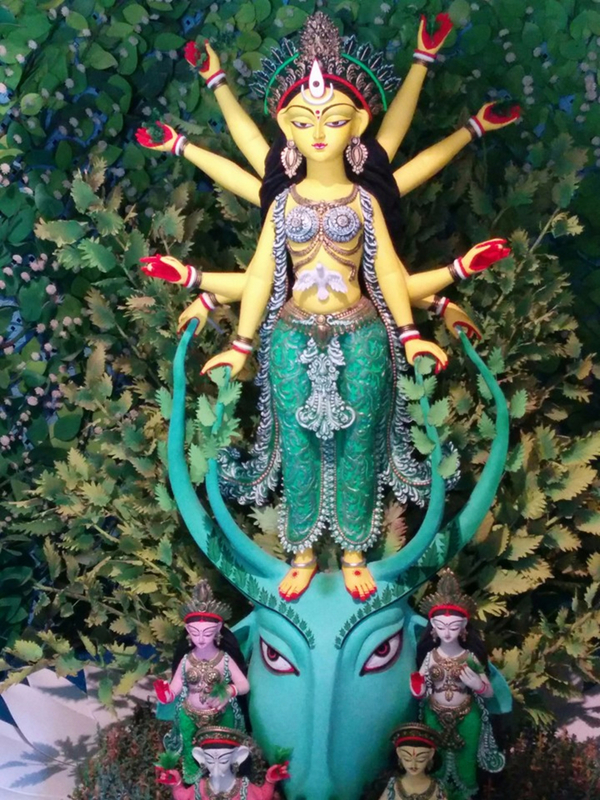 Where ever Bengali's have settled now, be it Bangalore, Delhi, Sydney,Singapore or Seattle, the words Durga Puja is an instant boost of energy and fond memories. 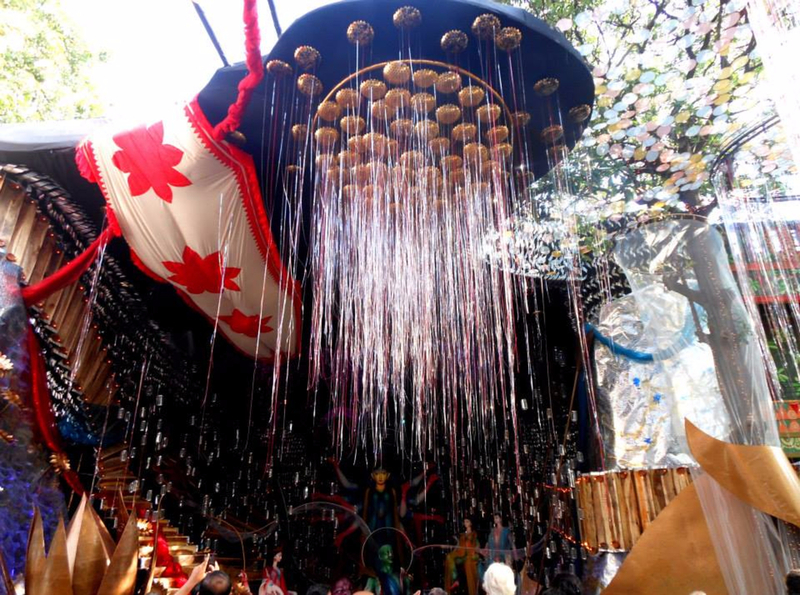 Durga Puja gives us memories that are felt in the heart long after the Puja has passed. 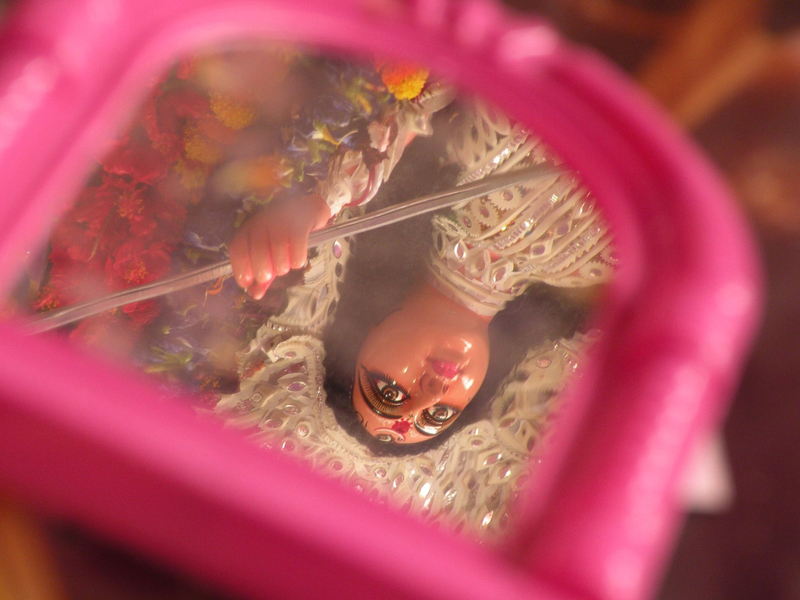 Durga Puja is all about the emotions that float around it. 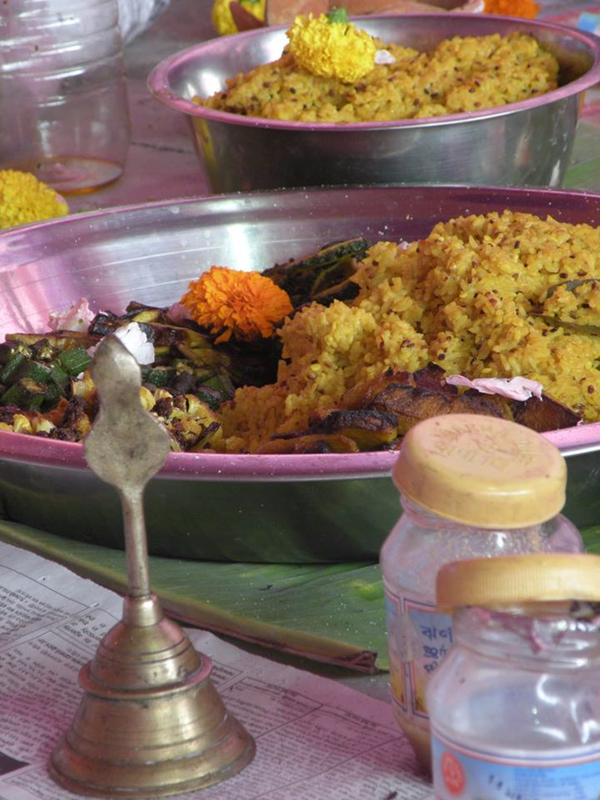 The reunions of family and friends, the yumilicious bengali food, and the happiness spread around the pandals. If you are in Kolkata you will see the whole city has suddenly dressed up in lights and colors and everybody is happy. As per the Bengali mythology it is said during the ten days of Durga Puja, Goddess Durga comes to her paternal house with her children. 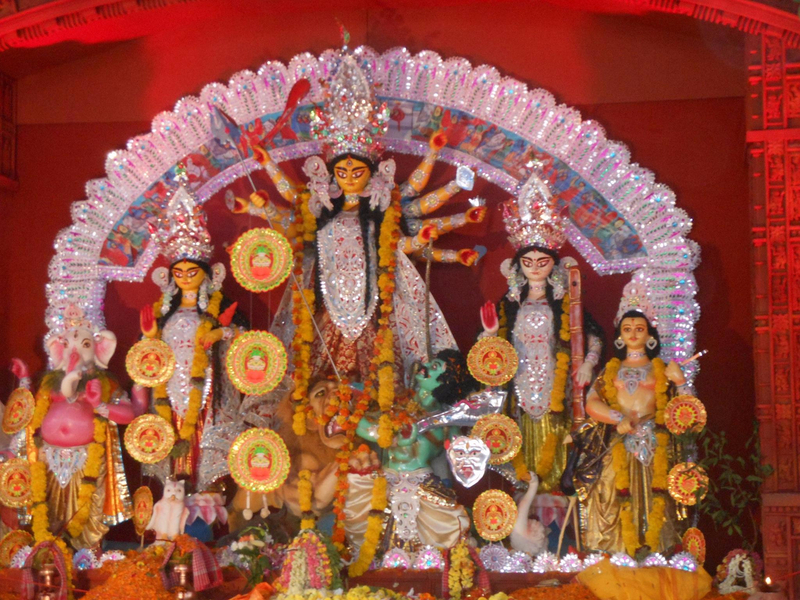 Durga Puja is a celebration of your dear daughter coming back home. 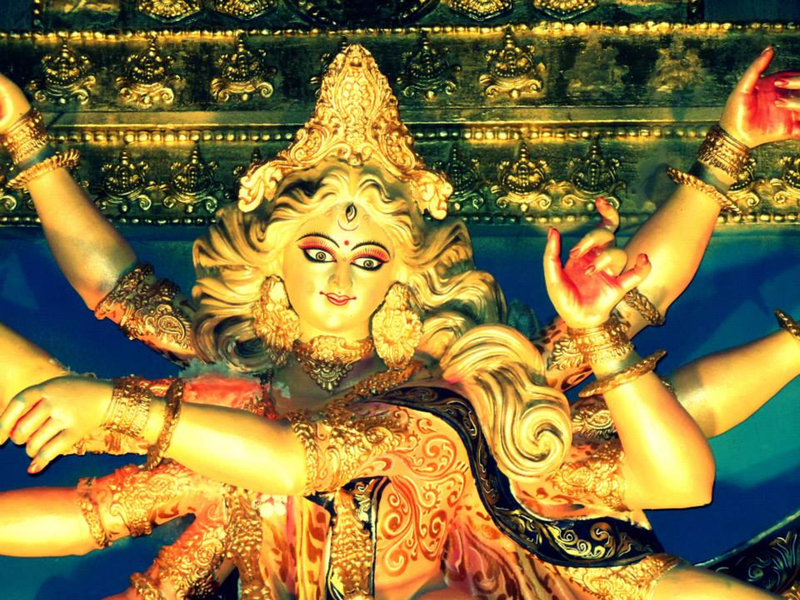 While Goddess Durga is her everyone prays to her to keep us safe and healthy. Also as the daughter is coming home, it is time to eat good food, wear nice clothes and spend quality time with your loved ones. Many like me who is an almost atheist throughout the year somewhere turns a believer. The most important day in the Durga Puja is "Ashtami'r Anjali". Everyone tries to look their best and empty stomach reaches the pandal early morning for the Anjali. 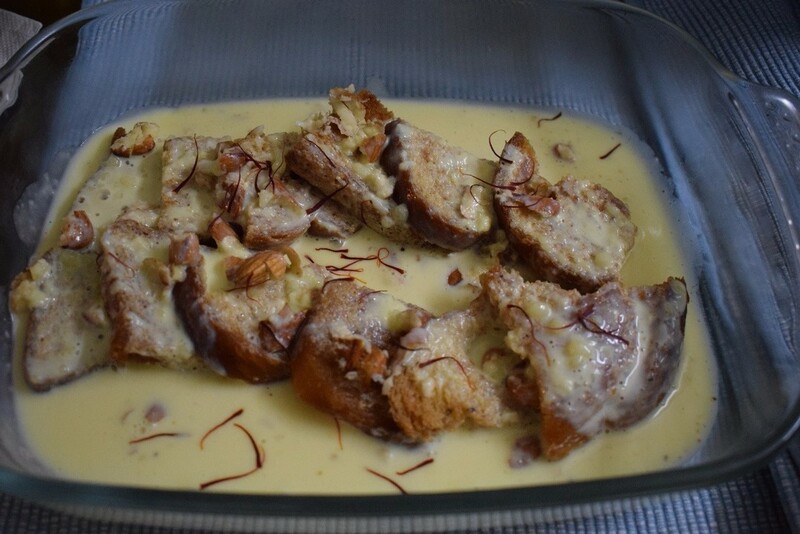 Nothing is more tasty than "Bhog'r Khuchuri" in Ashtami. 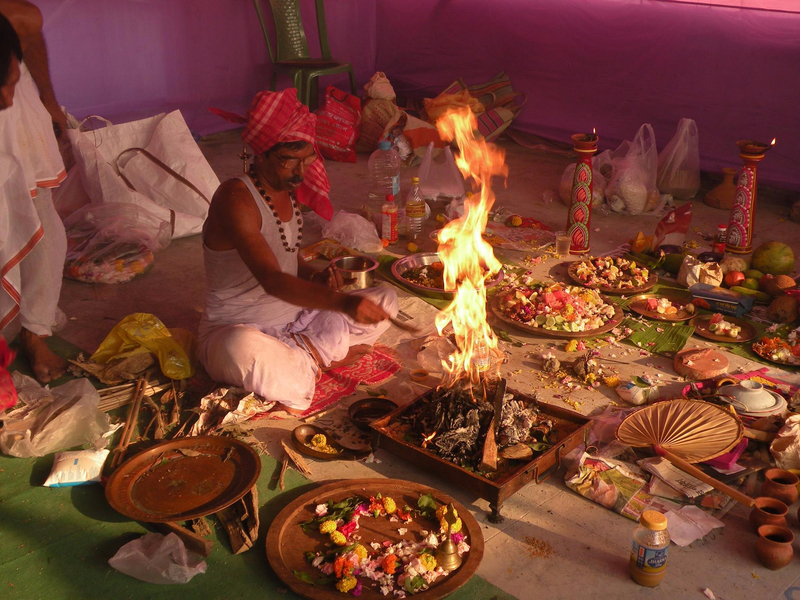 Also the Sandhi Puja in Navami is something to see, it usually happens at dawn and there is 108 diya's light and 108 lotus's offered to Ma Durga, it is worth experiencing in a misty Autumn night. And not to forget the "Sindur Khela", every bengali girl has a dream to be part of this, we grow up with these little dreams in us. The actual ritual of Durga Puja starts from the sixth day (Shashti) and continues till the 10th day (Dashami). But these days people start celebrating from the fourth day (Chathurti) as most of the big Pandals are open for Visit. Pandals are an important part of Durga Puja, every organizing tries to make innovative pandals, to attract people to their Puja. 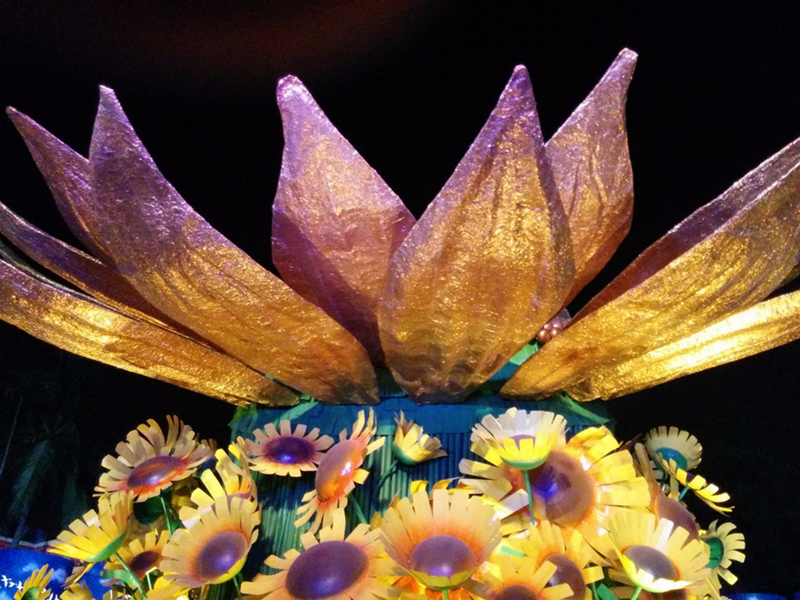 There are a multiple competitions around the best Pandals. Also these days a concept of theme base puja has started, organizers make the pandal and the idol as per a theme. The themes vary from underwater world to Mount Everest, from world pollution to women safety. There is a lot of variety in the theme, the best part of these themes are you get to see great creativity in front of you. From all this you can understand the effort put into each pandals. Durga Puja helps many talented artists to get visibility, people from the smaller cities of West Bengal gets a chance to put forward their talent in front of million people. 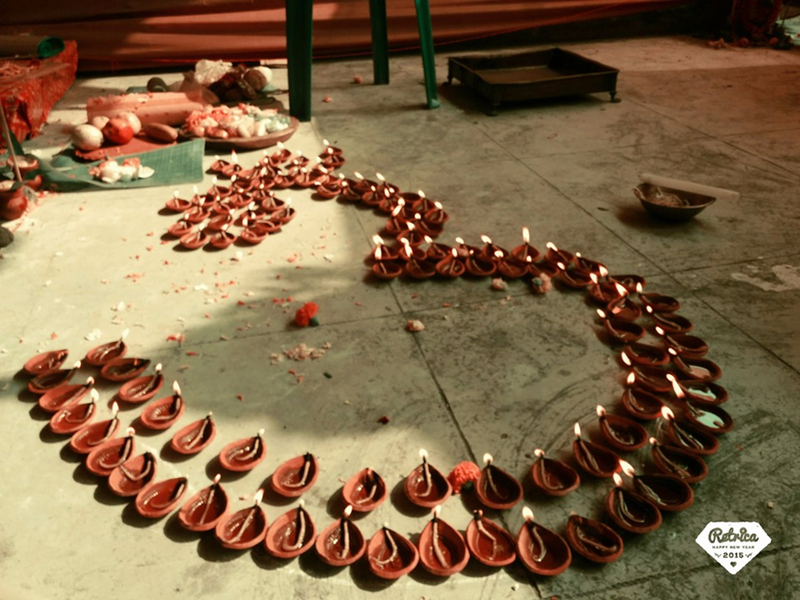 The artisans and idol makers prepare for the Puja for months. And it is not only the artisans but almost everyone from West Bengal have at least participated in one cultural event in the Durga Puja. The rehearsals for performances, drama's, dances, goes on for months. 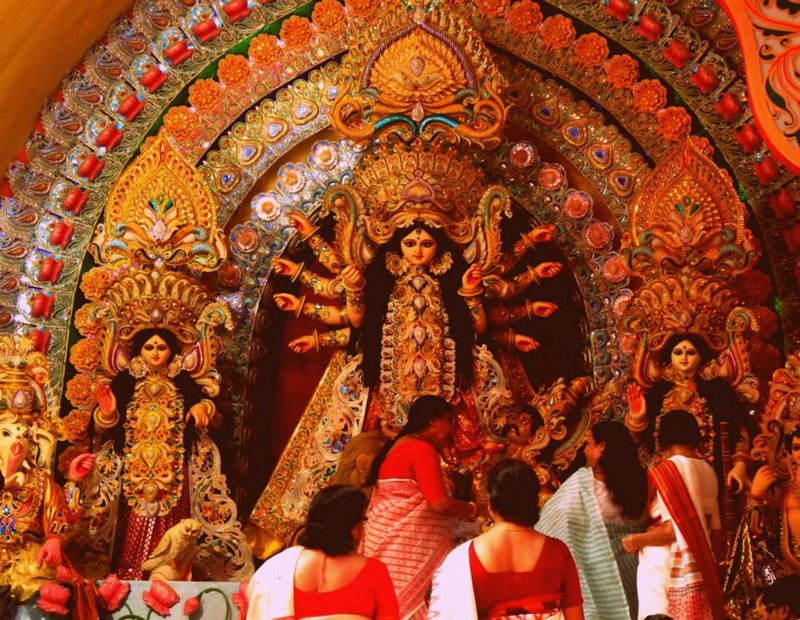 All these together makes Durga Puja a cultural reunion. I have spent quite sometime in Thailand, and even there Durga Puja has the similar feeling. All the Bengali's would come together for an entire month to put together the entire Durga Puja, performances and as Kids this was the only time we got to connect with our roots. I have not been closely associated with Durga Puja in Bangalore, but the Pandals here is amazing, with great energy, like it should be. I still think Durga Puja is about Kolkata but as global citizens, it is not that bad outside. There are signs for Bengali's, we refer to them as "Pujo Asche". All of a sudden the weather changes and a pleasant weather giving way to the humid temperature and incessant rainfalls of monsoon. 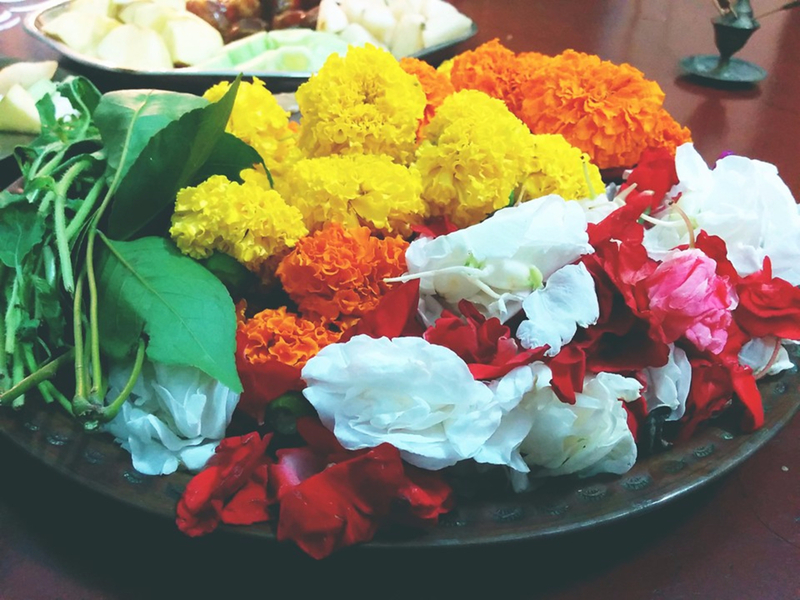 The hint of aroma from shiuli flowers in the air is tough to be ignored. After all, a sense of happiness is also a combination of smell, sight, taste and much more. Even staying 2000KM away from Kolkata for some reason I can still smell, maybe it is the emotions inside which matters. After all this we cannot forget the good food. All the outlets serves the best food possible during this time. Durga Puja is all about "Pet Pujo" (Pet = Stomach). From Biriyani to Khichdi, from Chinese to Mughlai, from Phuchka (golgappa) to Pizza. All of it , all around the city. 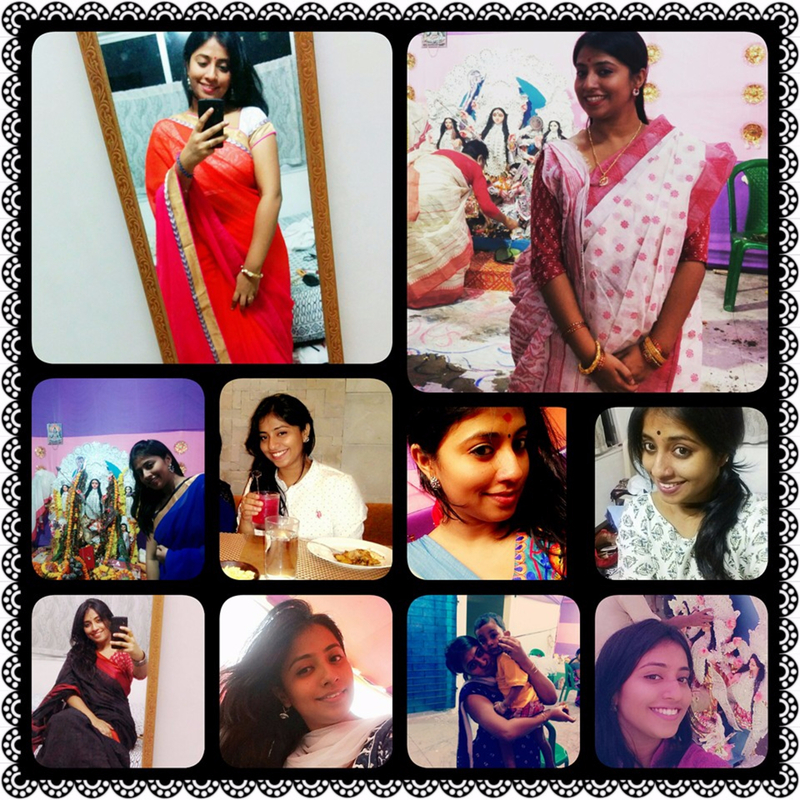 I am missing being so far away from Kolkata and hence that is how this post came out. I can go on writing about Durga Puja, but I will put a end to my thoughts and please comment about your Durga Puja Experience.